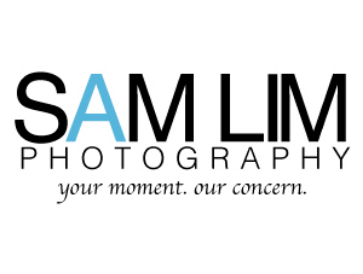 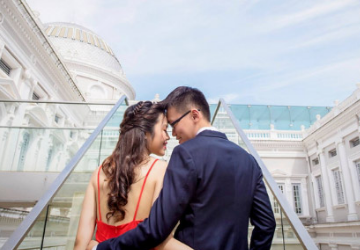 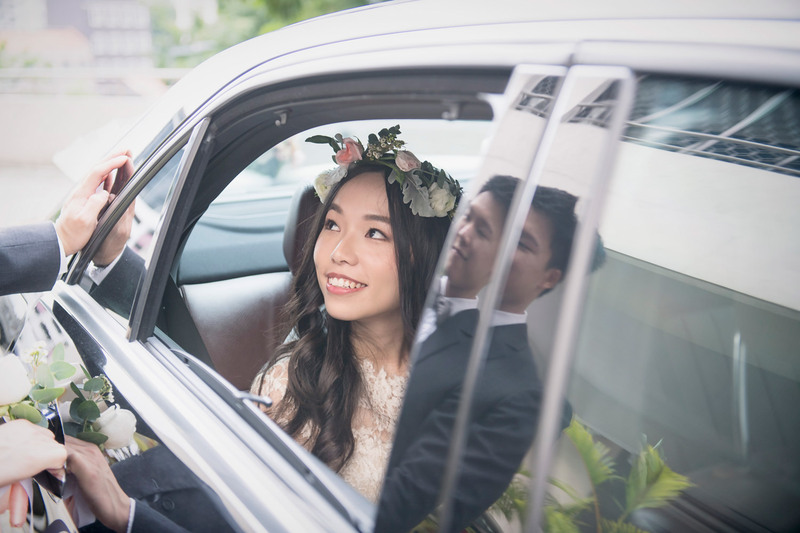 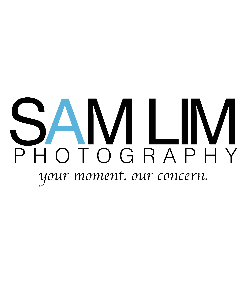 Sam Lim, a passionate professional photographer with 5 years working experience based in Singapore, specialising in wedding photography services. 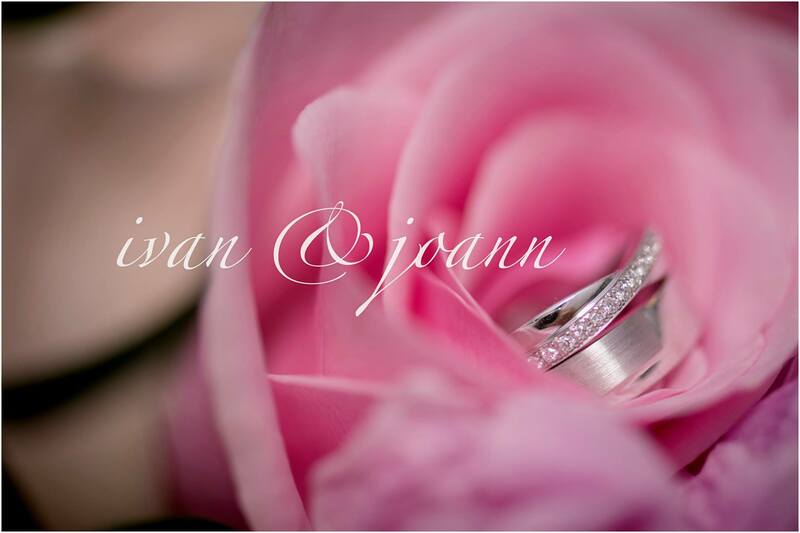 I will capture every aspect of my unique client’s best moments and details with style on their special day. 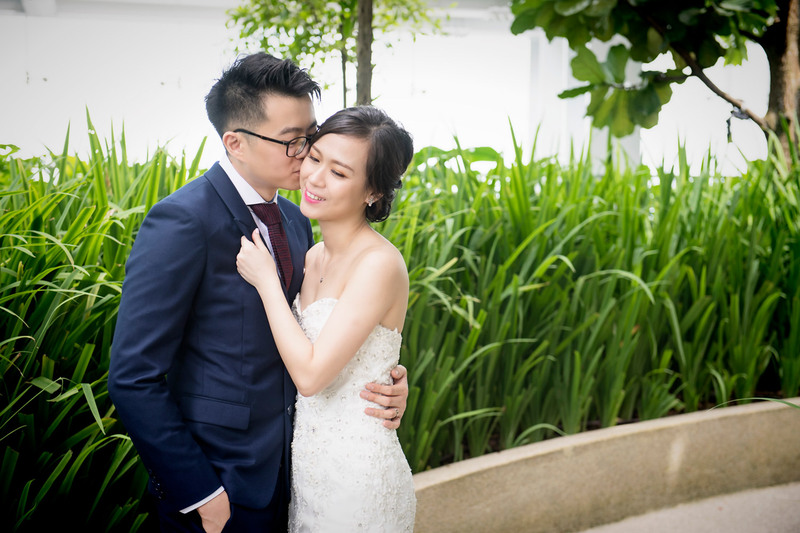 Every moment photographed is guaranteed to be special and unforgettable; every emotion - candid, happiness, laughter and tears will record the beautiful impressive moments. 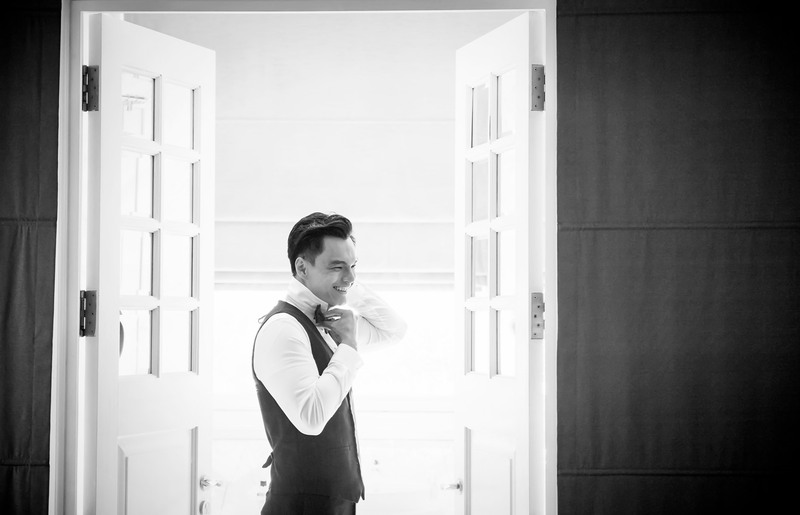 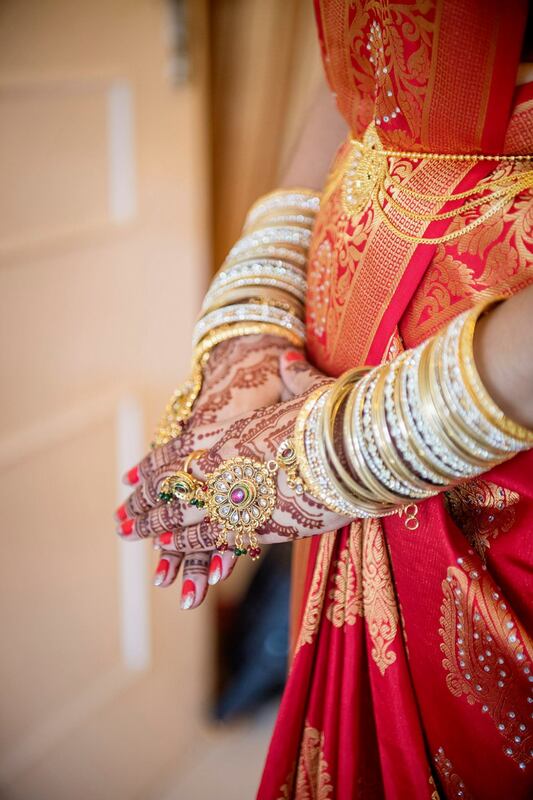 Offering you a diverse spread of photoshoots, from your pre-wedding to your actual wedding day. 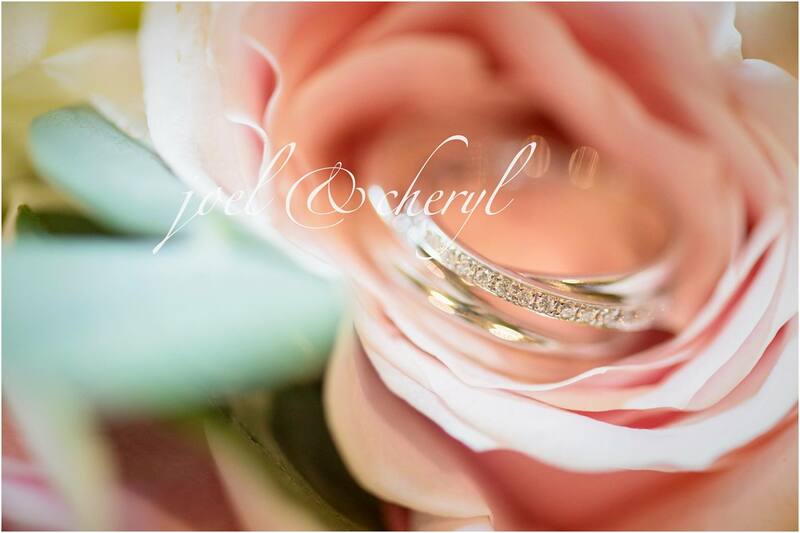 Hope to be part of your happiest moments capturing the beautiful scenes of your wedding, to preserve your precious memories forever. 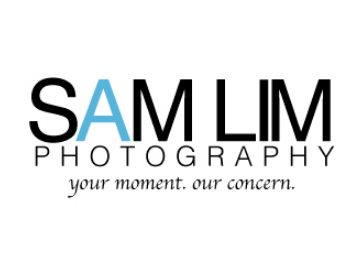 Contact us for a free consultation now, with no obligations!